HANOI -- North Korean leader Kim Jong-un will make a two-day goodwill visit to Vietnam after his "historic" second summit with U.S. President Donald Trump this week, according to the North's official news agency. 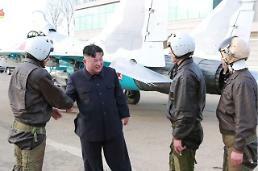 Kim received a report from working-level negotiators before visiting the North Korean Embassy in Hanoi, the Korean Central News Agency (KCNA) reported. 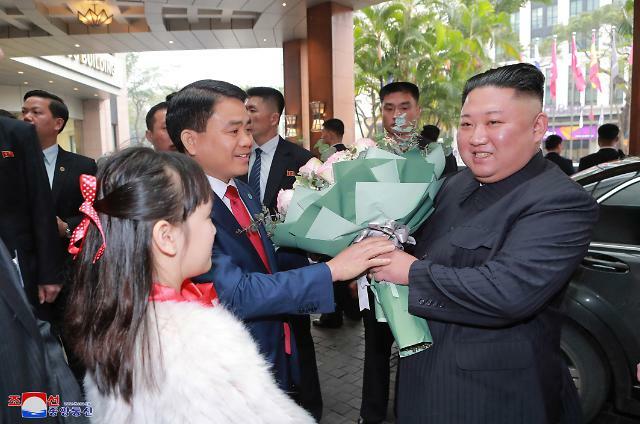 He became the first North Korean leader to visit Vietnam in 55 years since an earlier trip by his grandfather Kim Il-sung, who has been upheld as eternal president. 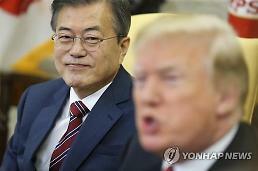 Kim's schedule in Vietnam was not disclosed, but the White House said that the two leaders would have a "brief one-on-one" meeting on Wednesday, followed by a social dinner attended by Secretary of State Mike Pompeo and acting chief of staff Mick Mulvaney from the U.S. side and two aides to Kim. Trump has been upbeat about his bargaining with Kim. "Heading over to Vietnam for my meeting with Kim Jong Un. Looking forward to a very productive Summit!" he tweeted aboard Air Force One. He has made no comment since he arrived in Hanoi. The dinner is expected to set the tone for talks at Sofitel Legend Metropole Hotel on Thursday. In their first meeting in Singapore eight months ago, the two leaders agreed to work together for "complete" denuclearization, better relations and a peace regime. 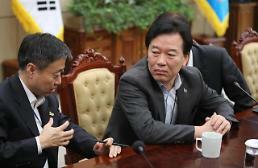 However, there has been no meaningful progress in a series of ensuing negotiations. Kim has threatened to take a different path unless Trump rewards his initiative with reciprocal steps and incentives. He wants Trump to ease sanctions and guarantee the survival of his regime. Potential incentives include a political declaration to end the 1950-53 Korean War, which ended in a fragile armistice with no peace treaty signed, leaving the Korean peninsula technically at war. 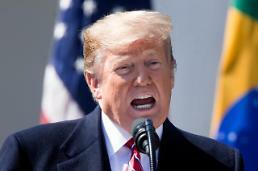 Trump has repeatedly said he was "in no rush" as U.S. officials pressed North Korea to come up with a clear timetable on denuclearization and the dismantlement of nuclear facilities, weapons and delivery means in a verifiable and irreversible way.